Mie Rose: Cosplay project: Miku Hatsune! Okay! 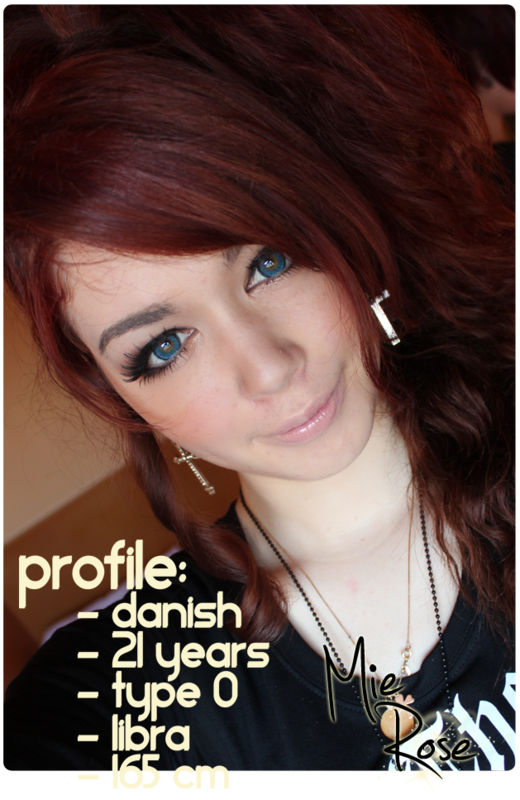 I need some help/advice! 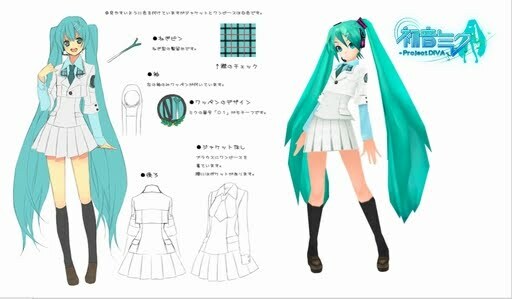 So I really want to do a Miku cosplay, because I just love her designs! 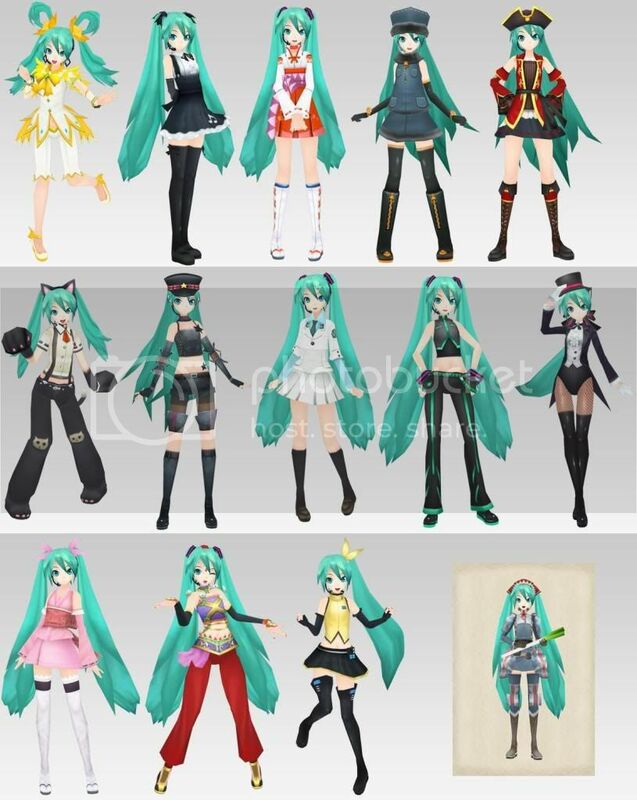 I personally think that outfit 1 and 2 looks the best ♥ But if I had to choose between the two of them, I think I'd go with the school uniform since the style and the colors of the design remind me a bit of the classical Miku Hatsune outfit :3 But that's just my opinion and all of the outfits have their own charm. 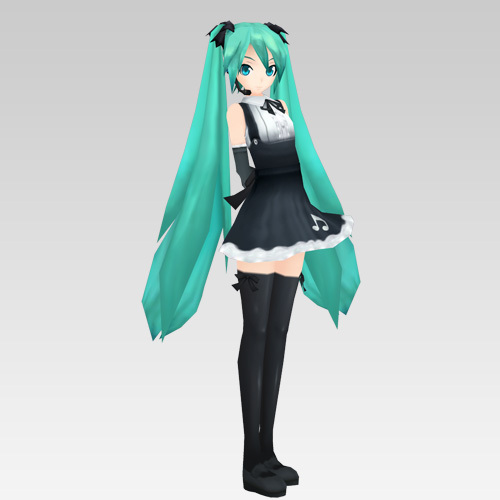 but maybe with a twist of Loli Style something blend in o.o..